As telecommuting and freelancing become the norm and we bid adieu to the traditional 9 to 5, shared workspaces are becoming the new office spaces. 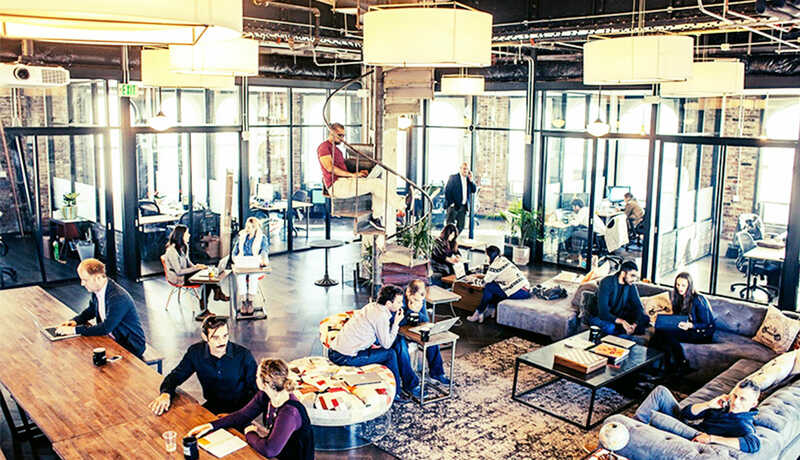 Gone are the days of being tied to a desk or having to work in a loud coffee shop – a growing number of entrepreneurs and businesses are taking a creative approach to finding a place to work, spending their days at some of the city’s best co-working spots. 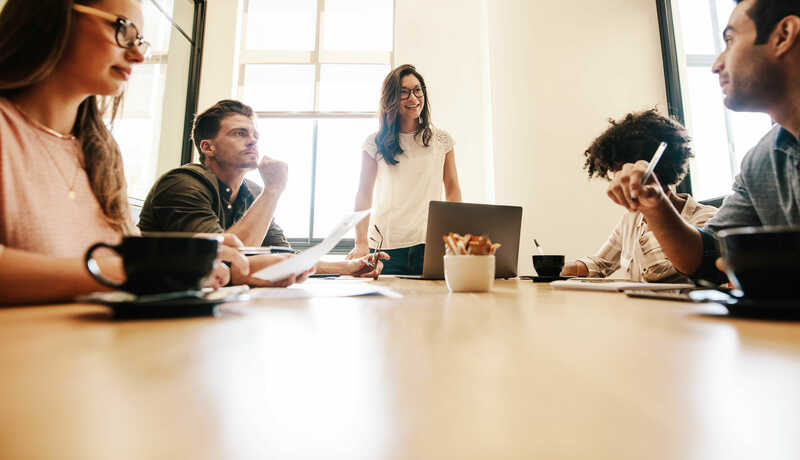 With Toronto’s growing start up and gig economy accounting for 16.6 per cent of the city’s working population according to the Financial Post, we examine how shared workspaces are the new way of getting the job done. One of the largest perks to co-working spaces is flexibility. Most spaces require no time-based commitment, which means you could rent a desk for an hour, a week, or a month, rather than having to sign your name down to a year-long lease. There’s also the opportunity to adapt your membership to accommodate your business size. From upgrading to a private office, to opting for a drop-in desk for that busy month where you have back-to-back meetings, co-working spaces allow you to adjust almost instantly to your business needs. Co-working can help keep office costs low. Most spaces require zero upfront fees, and have a variety of option plans. The lack of commitment also makes it great for people who work from home and just want some company once or twice a week, or new businesses and start-ups who need the odd meeting room and desks, but not necessarily a permanent space. As builders of master-planned communities, we love the idea of spaces that bring people together. As anyone who has worked from home knows, it can get lonely without any company. Co-working spaces allow for an environment to blend working, socializing and networking all in one. Businesses, freelancers and start ups now have a place to find talent, learn from each other and make connections. It also helps that Toronto is world-renowned for our multi-culturalism and inclusionary spirit. 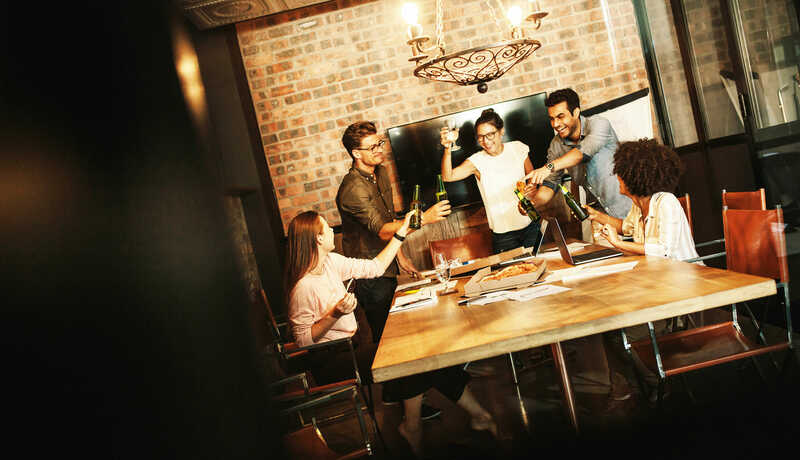 Many co-working spaces formalize this social aspect as well, transforming the space for networking events, educational workshops and inviting guest speakers allowing for members to learn, mingle and make connections without fear of disturbing other work hours. Many spaces offer additional perks that would otherwise have to be set up, maintained and paid for by a business alone, but instead are cost-shared among all the members and maintained by the space’s staff. This includes more basic services like Wi-Fi, furniture, equipment and cleaning but may also include coffee, snacks and even alcohol depending on the location. To help you with your search for a co-working space, check out blogTO’s comprehensive list of some of the best co-working spaces in the city by neighbourhood and by space as well as an innovative new approach to co-working for female entrepreneurs, Make Lemonade.